Avoid common causes of accidents so that you can stay safer on the road. When it comes to your safety on the road, it’s important that you take the necessary precautions to drive safely. From investing in the right auto insurance to following all the rules of the road, you take all the right steps to protect you from a car crash. However, sometimes accidents happen. Check out these common causes of accidents so that you can learn how to avoid them. Here’s what you need to know. When it comes to your safety on the road, it’s important that you focus on the task at hand. 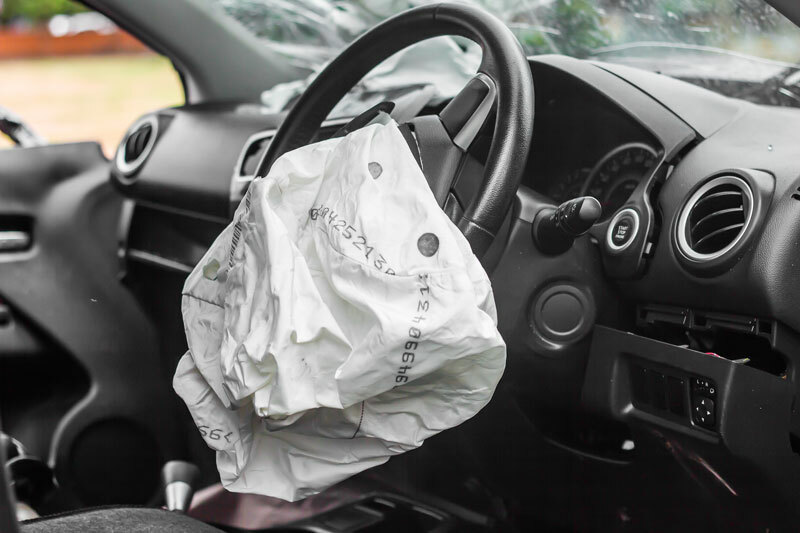 When it comes to traffic accidents, distracted driving is often a main cause. From eating in the car to using your cell phone, ensure that you ignore distractions and focus on driving so that you can avoid any mishaps on the road. Driving at high speed, reduces your ability to control your vehicle. In fact, speeding is a leading cause of car accidents. Help to lessen your risk for an accident by keeping speeds under control. Follow the posted speed limit so that you can drive safely. Zigzagging through lanes and tailgating are common causes of accidents. When on the road, it’s important to keep reckless driving under control. Keep your calm on the road and follow all the rules of the road so that you minimize your risk for an accident. When it comes to your safety on the road, ensure that you have the necessary tools to protect yourself. When it comes to avoiding an accident, it’s important that you know how to take preventative action. Check out these tips and invest in the right auto insurance. For all your insurance needs, contact the professionals at The Schwab Agency, located in Colleyville, Texas.